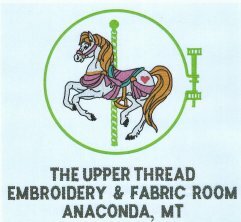 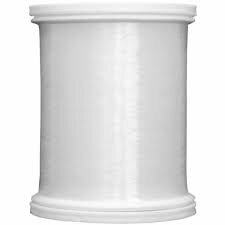 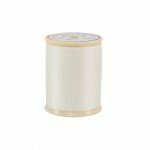 11401 651 Ivory Superior Threads Bottom Line 60 Wt. 11601 404 Mushroom Superior So Fine Thread 550Yd. 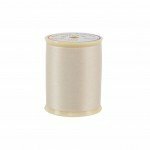 11601 406 Toast Superior So Fine Thread 550Yd. 11601 407 Clay Superior So Fine thread 550Yd. 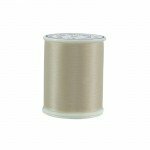 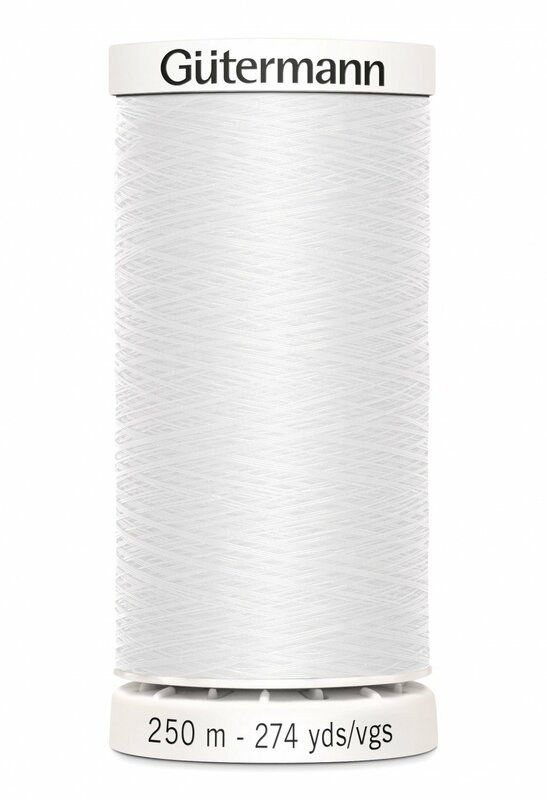 11601 408 Silver Superior So Fine Thread 550Yd. 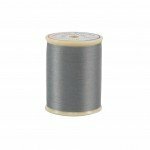 11601 410 Charcoal Superior So Fine Thread 550Yd. 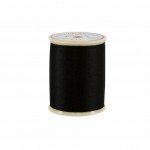 11601 411 BLK Superior So Fine Thread 550Yd. 11601 412 Hot Chili Superior So Fine Thread 550Yd. 11601 413 Superior So Fine Scarlet Thread 550Yd. 11601 416 Rose Superior So Fine Thread 550Yd. 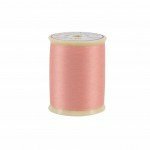 11601 417 Antique Rose Superior So Fine Thread 550Yd. 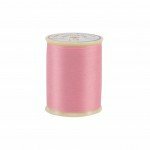 11601 418 It's A Girl PNK Superior So Fine Thread 550Yd. 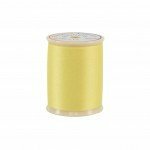 11601 419 Pineapple Superior So Fine Thread 550Yd. 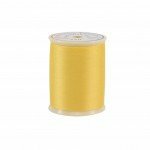 11601 420 Daffodil Superior So Fine Thread 550Yd. 11601 421 Marigold Thread Superior So Fine 550Yd. 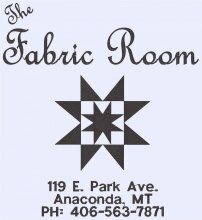 11601 427 Nutmeg Superior So Fine Thread 550Yd. 11601 432 Your Highness Superior So Fine Thread 550Yd. 11601 437 Teal Thread Superior So Fine 550Yd.